A jury convicted, 39 year old, Jatinder Panesar from Kialla in Northern Victoria of three charges of dangerous driving causing death, and two of dangerous driving causing serious injury on 5th November 2018. He is been jailed for six years for the accident that happened in 2017, while working as a taxi driver. There was no involvement of speed, drug or alcohol. The court was also heard that Panesar had lost his own father in a car crash in India when he was eight. In June 2017, The minibus which was carrying 12 passengers from the Mercy Place Shepparton nursing home, rolled after the collision at an intersection in Ardmona . Valerie McCubbin, 80, died at the scene, and Doreen Emmanuelli, 95, and Theresa Tyndall, 91, died later in hospital. Nine others were injured in the incident. All those died were residents of the nursing home. At the time of the accident, Panesar was driving three intellectually disabled people. He was travelling at 70km in an 100km zone and failed to see a give way sign and drove through an intersection causing the crash. In sentencing Panesar, Judge Geoff Chettle accepted the fact that Panesar had undiagnosed sleep apnoea. The judge said that his offending had been of lower level and he took Panesar’s good character and references into account. The crash was the fault of a momentary lapse of concentration. 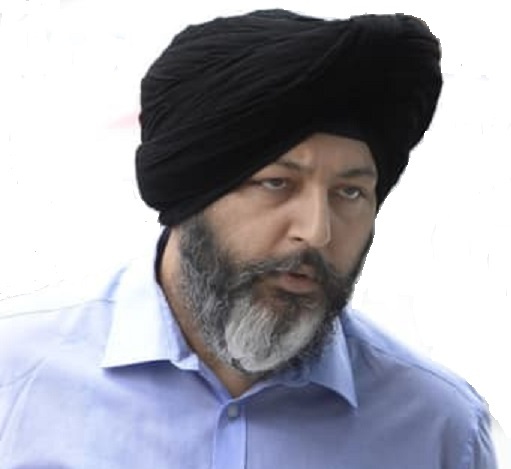 Panesar will be eligible for Parole in three and a half years.